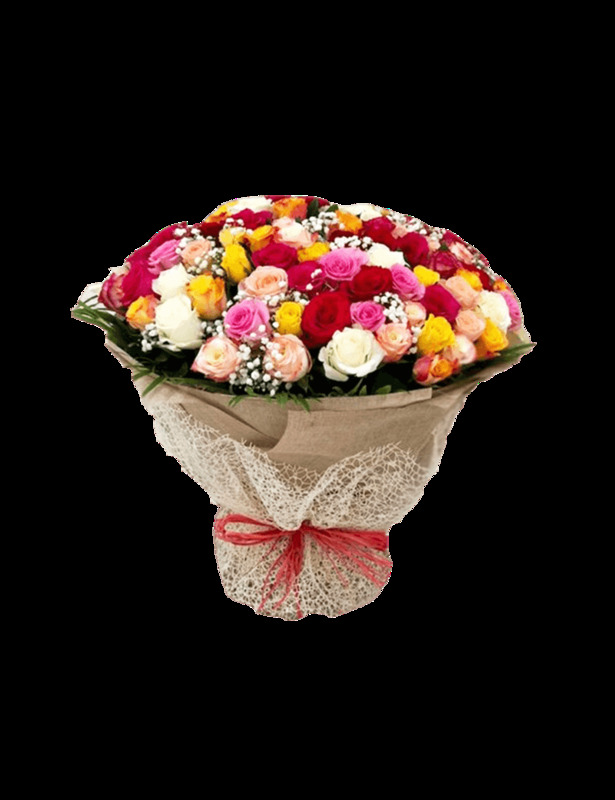 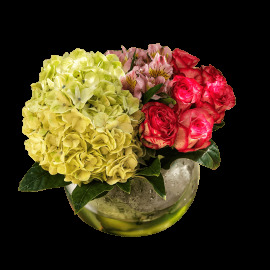 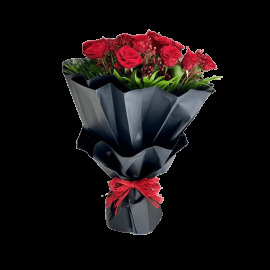 These multicolored roses with silky smooth petals are symbols of love, warmth and respect. 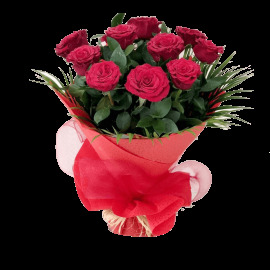 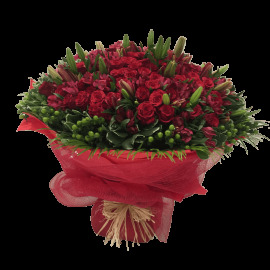 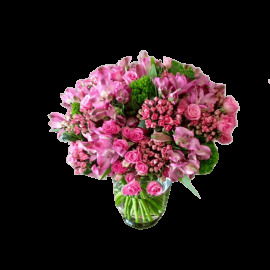 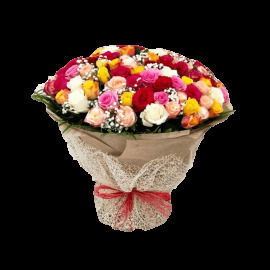 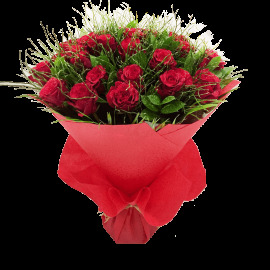 Make your important woman feel special on this women’s day with this beautiful floral gathering. 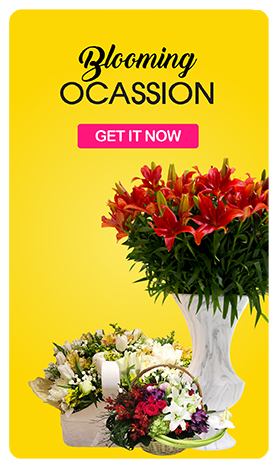 Specially picked and arranged by our florists to celebrate this special day.